We strive to provide a fun, friendly and nurturing environment for your family. Further, we take pride in discovering each child's need and developing their learning capabilities through a variety of fun events and activities. We invite you to reach out, ask questions, schedule a tour of our facility and participate in some of our community events. 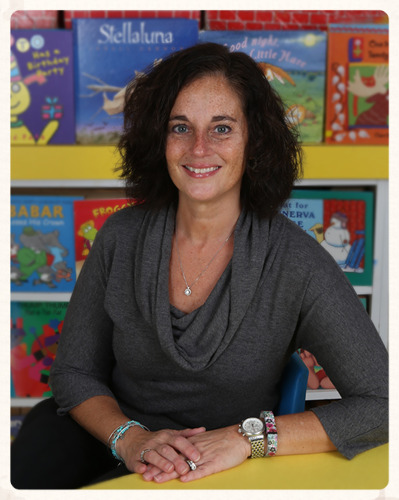 Christine Cicero, a twenty-year resident of Merrick, is the new Director at Merrick Community Nursery School (MCNS). 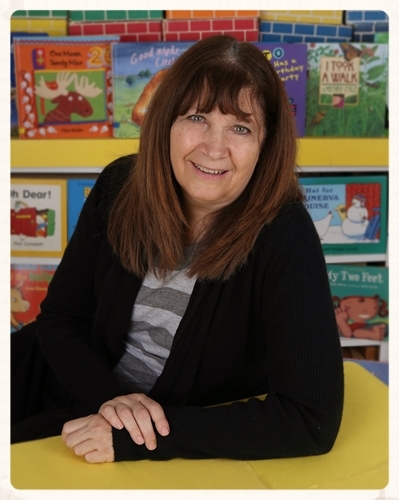 With a degree in Early Childhood / Elementary Education and an MBA in Management, Christine offers a wealth of knowledge in children’s educational needs as well as the operational aspects that go along with running a school. Christine has been contributing to MCNS since 2003. First as a parent in our cooperative program with her three children, she held active roles as President and Camp Coordinator. After her third child graduated from MCNS, Christine stepped into the role of assistant teacher and then proudly took on the role of Director. An active beacon within the Merrick community, Christine has run many local community programs. 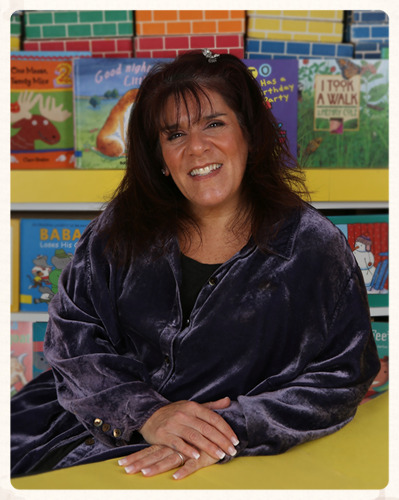 Most recently she performed as President of the Parent Teacher Association (PTA) of Camp Avenue Elementary School, is the former Pack Committee Chair of Cub Scout Pack 206 (currently performs as a Wolf Cub Den leader), currently heads up a Girl Scout Troop and is an active Committee member of Boy Scout Troop 123 here in Merrick. It’s very common to find Christine selling popcorn and cookies at the train station with the Scouts, helping a child down off of the monkey bars while at a local park or planting a garden for a beautification project. Her passion goes far beyond having a deep appreciation and respect for educating children, which is truly evident when you walk beyond the blue door of our little schoolhouse. In short, Christine plays an active part in shaping the moral character of our community’s youth and we're very proud to have her!